(1) how could I construct a computer model that has been so consistent for decades when others fail? (2) What advise I can give to people trying to really learn something from formal education? The most important aspect of computer science is understanding there is a difference between knowing how to create programs and the comprehension of the underlying subject matter that the program is supposed to do. I began in Computer Engineering. Back then you had to do hardware & software. So I had to go through the process of learning how to design a computer from the ground up. That meant the physics and electrical engineering as well. Today, the two fields are separate. 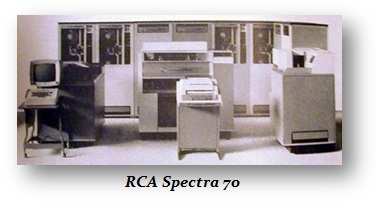 I began on an RCA Spectra 70. It filled the whole room. Now you might think that is outdated. 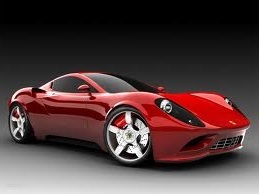 However, computer design has not changed – technology has advanced makings things smaller and faster, but how a computer functions remains the same. 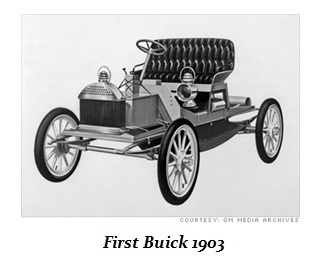 This is no different than comparing a 1903 Buick to a Ferrari. Both cars still operate with the basic combustion engine. 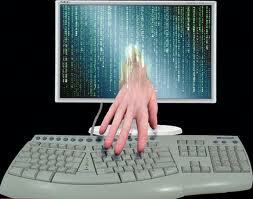 That has not changed its basic function of operation. The reason all these hedge funds have lost money is because they simply have NO clue what they are doing with computer modeling of markets. Someone can be a math genius. Others are brilliant in physics. Then there is the trader who can smell the blood pouring out of the screen as the prices flash by. Putting these people together to create a program never works. Unless someone has the KNOWLEDGE how to write a program, and has the TRADING experience, then and ONLY then can something emerge. Not even introducing physics will help. 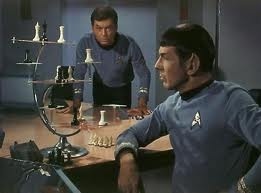 The markets function according to the principles of physics similar to a pendulum moving back and forth between two opposite extremes (bulls v bears), but on a completely different level akin to 3-D Chess invented in Star Trek. Understanding and SEEING those connections requires experience in all fields. 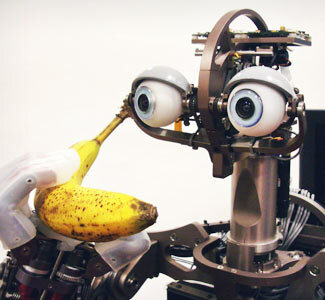 How can I possibly write a program to instruct a robot to perform brain surgery? It is a piece of cake to teach a computer how to see and recognize people and objects, but to instruct it to conduct brain surgery is ONLY possible if I am also a brain surgeon! This brings me to question #2. My advice is to LEARN computer programming. That should be a MANDATORY subject. Then you go off into the field of your passion. Suddenly, if you can see out of the box society puts you in (3-D Chess), the light will go off and you will see how you can write a program to do what you are doing. Creating REAL Artificial Intelligence is a challenge. It has to be something that (1) Acquires its own knowledge, and (2) is capable of making its OWN decisions. These are entirely possible but this is a whole new other level of programming. 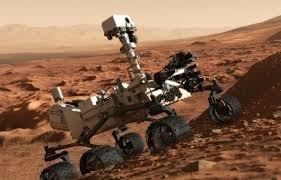 If a rover is sent to Mars and it comes to a ravine, it has to make some basic decision to proceed and possibly crash, or try to find a way around it. That is a simple computer programming problem. That is the basic combustion engine foundation. The bottom line – unless someone is well rounded in ALL fields, you better not try to write a program to do markets and brain surgery. In response to requests to open our systems up for time sharing on a smaller scale, we will do our best to accommodate these many requests.Meanwhile, if you are trying to reinvent the wheel from scratch – good luck! It took about 15 years to write our programs.